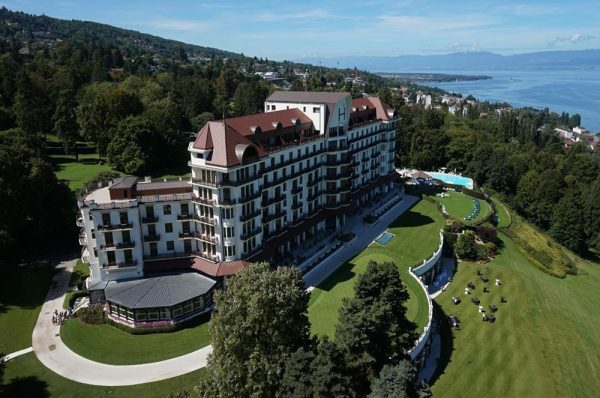 Perched along the shore of Lake Geneva within a private estate of 19 hectares of parkland, Evian Resort is at the heart of celebrated spa town Evian-les-Bains. 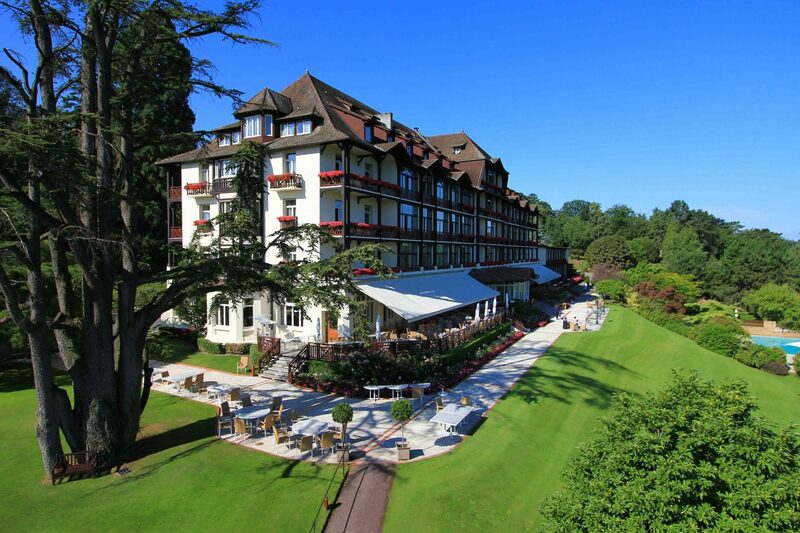 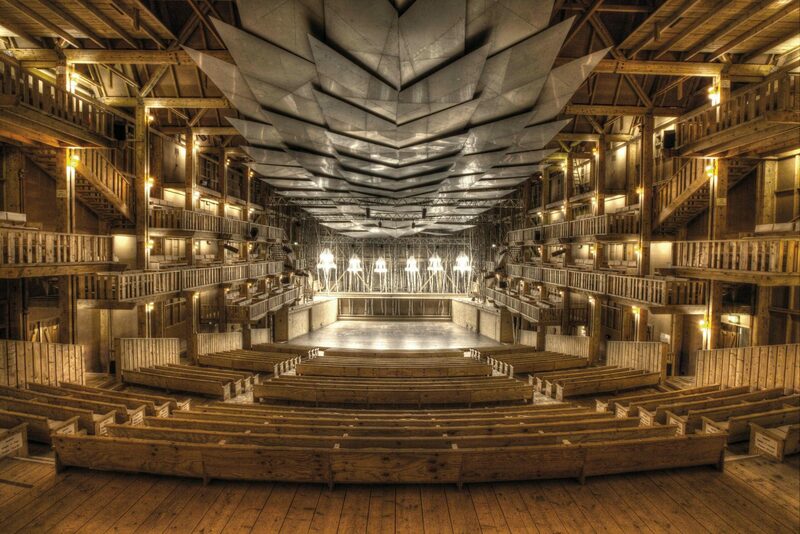 Comprising two hotels, the Palace-rated Hotel Royal with its Michelin-starred restaurant Les Fresques, and the stylish and homely Hotel Ermitage, Evian Resort offers an exceptional spa with Evian thermal baths, a children’s club, world-class concert hall, a championship 18 golf course and training centre, and a historic casino. 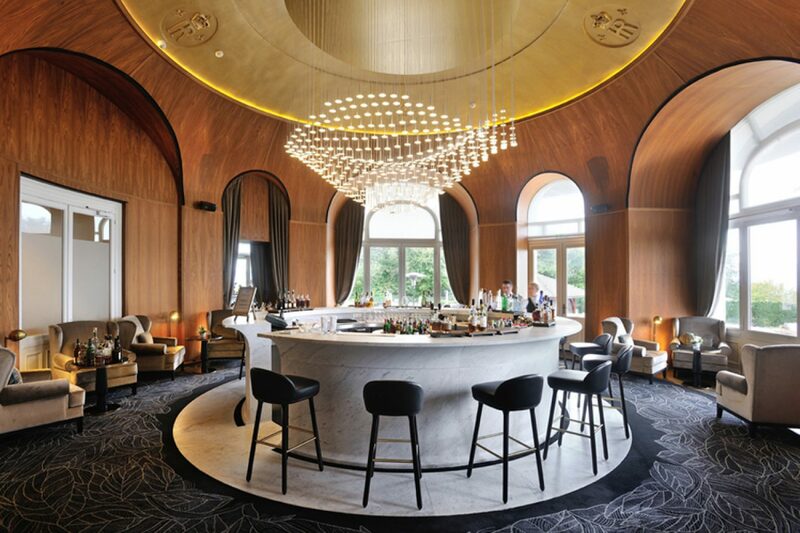 Designed by the architect Jean-Albert Hébrard and completely renovated in 2015, Hotel Royal became associated with an elegant and refined contemporary decor and obtained its ‘Palace’ label soon after in 2016. 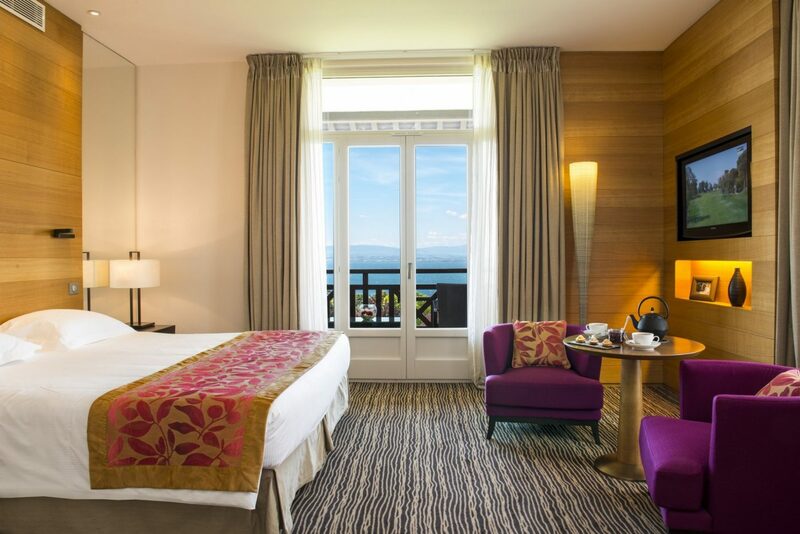 The 5 star hotel dominates the heights of Evian-les-Bains and offers breathtaking views of Lake Geneva and the French and Swiss Alps. 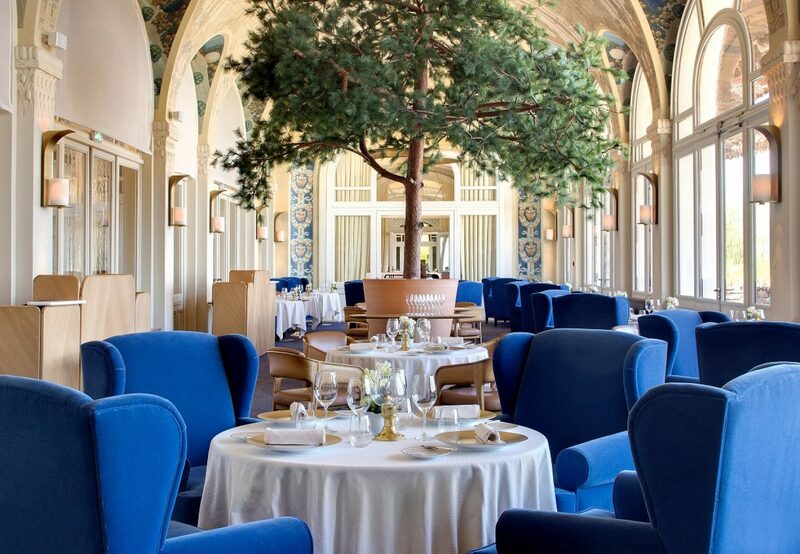 One Michelin-starred fine dining restaurant Les Fresques, offers inventive and refined cuisine using exceptional produce, an award-winning wine list, a dining room with magnificent frescoes of Gustave Jaulmes adorning the ceiling, a panoramic terrace and breathtaking views of Lake Geneva. 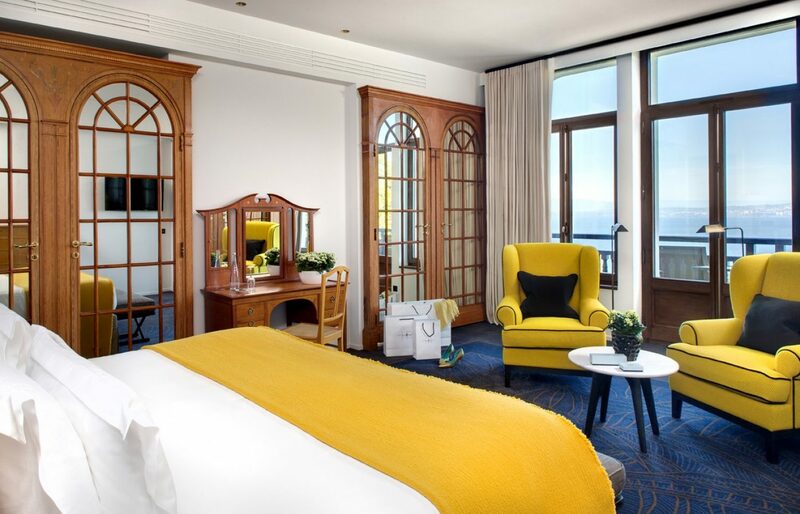 Hotel Royal and Hotel Ermitage have both been awarded the title of ‘Star Winner’ by TripAdvisor, for 5 consecutive years of being awarded the ‘Certificate of Excellence’. 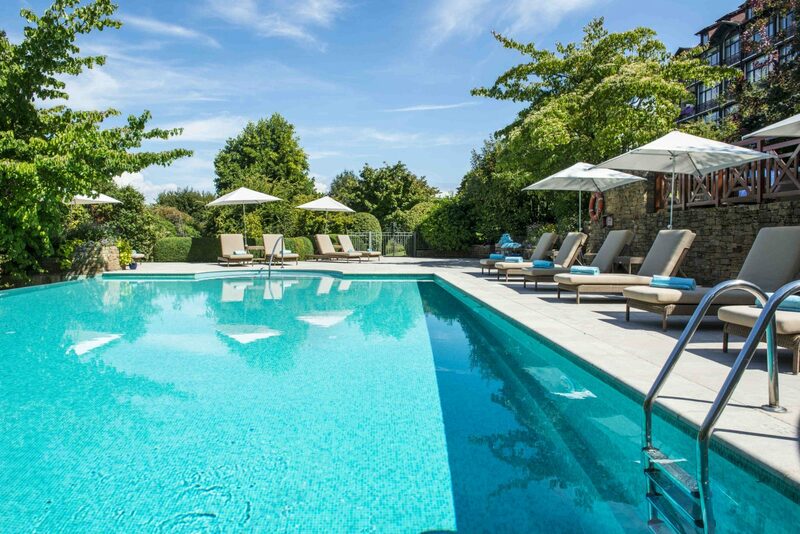 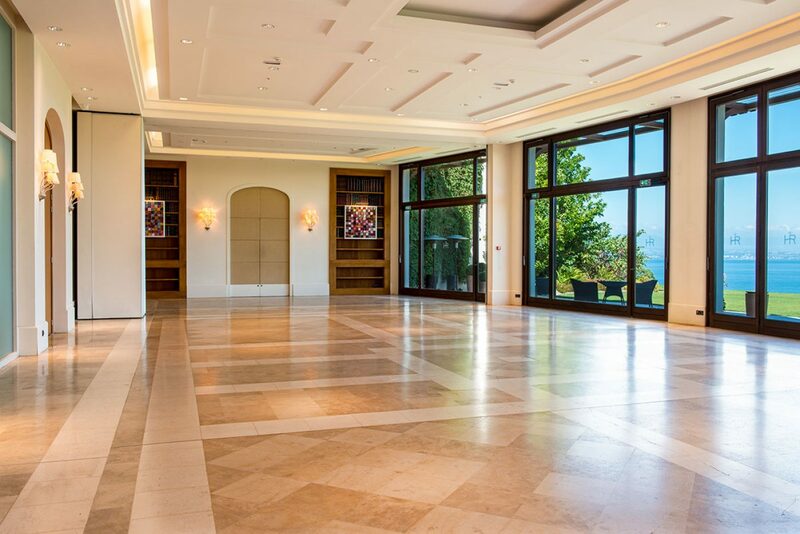 Evian Resort has curated a series of seasonal wellness weekends that make the most of its rich natural surroundings.